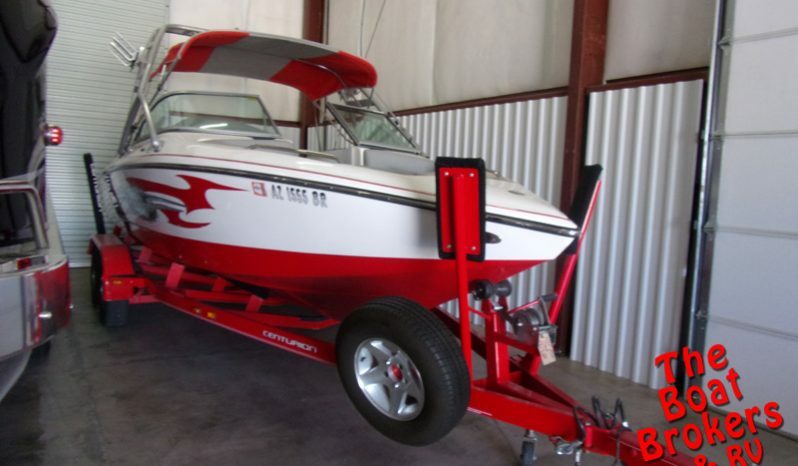 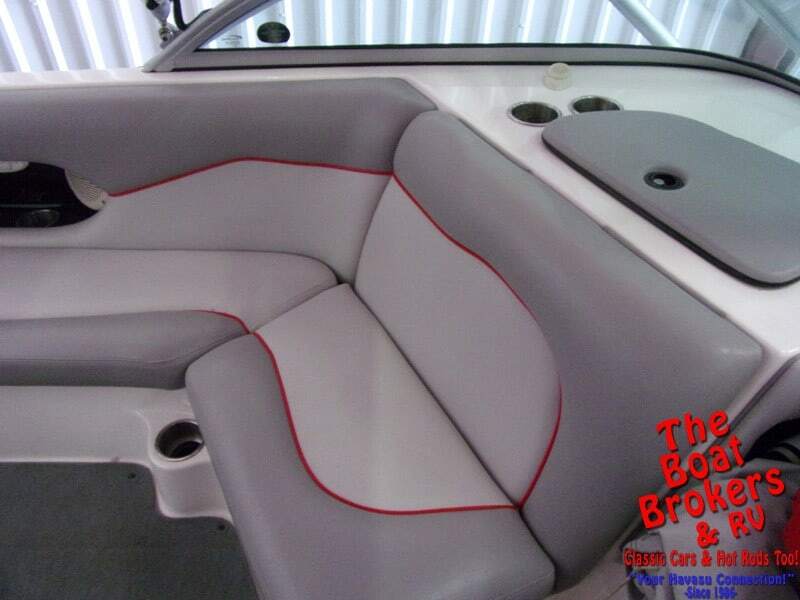 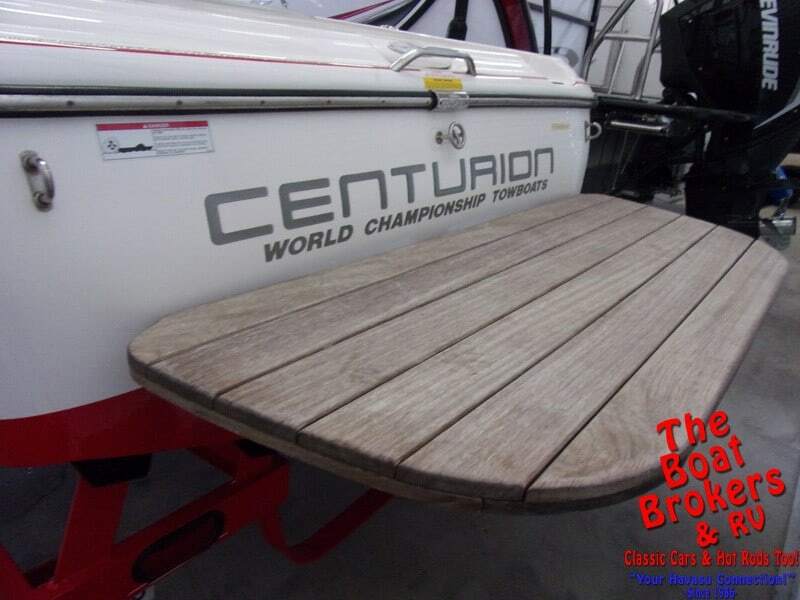 2007 CENTURION AVALANCHE 22′ WAKE SKI BOAT Price Reduced! 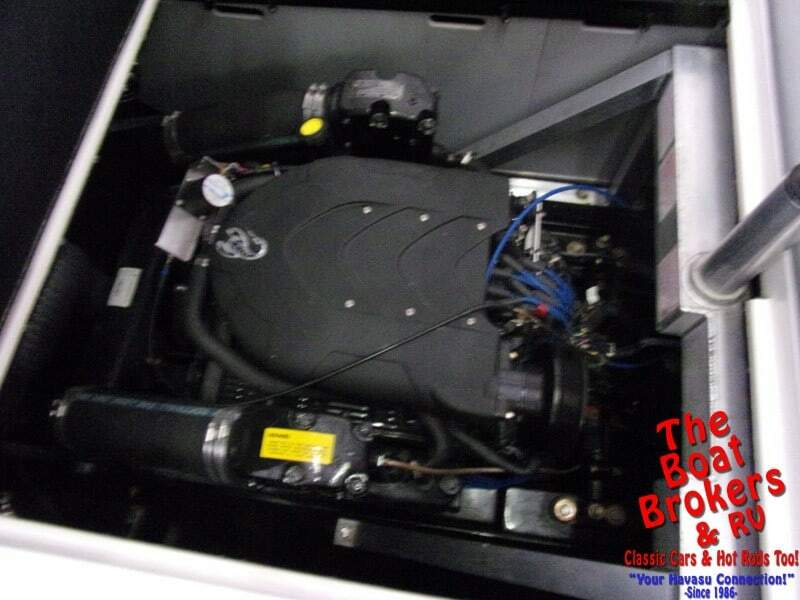 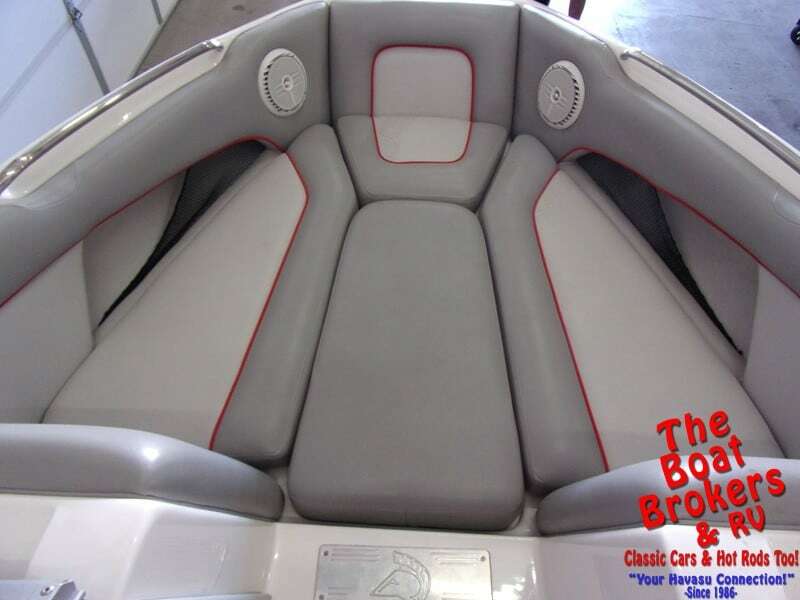 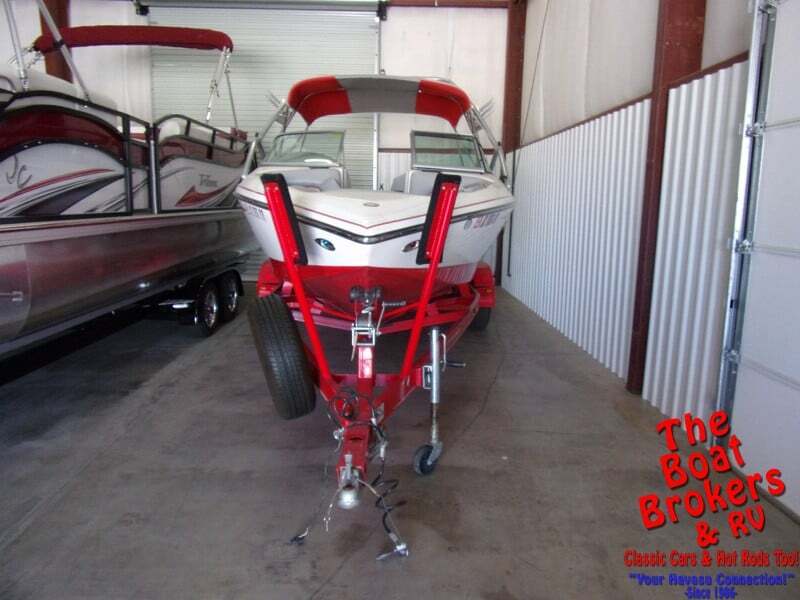 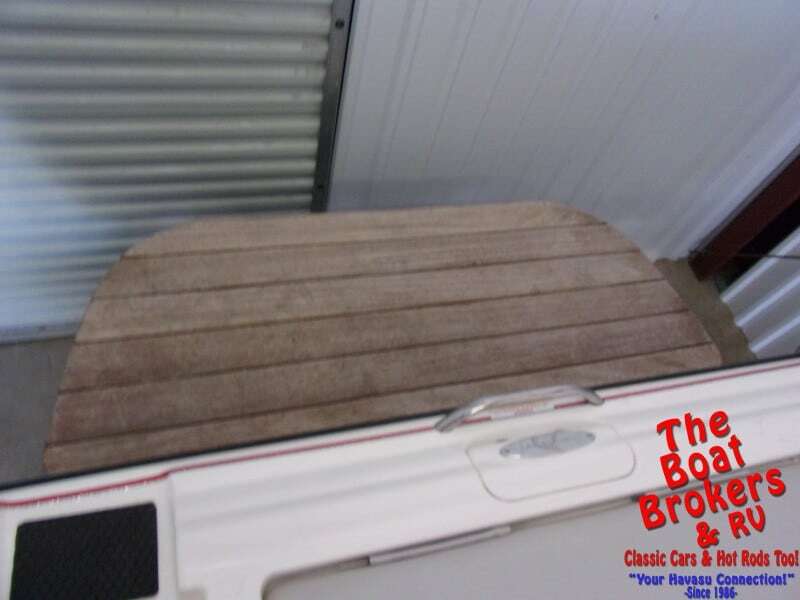 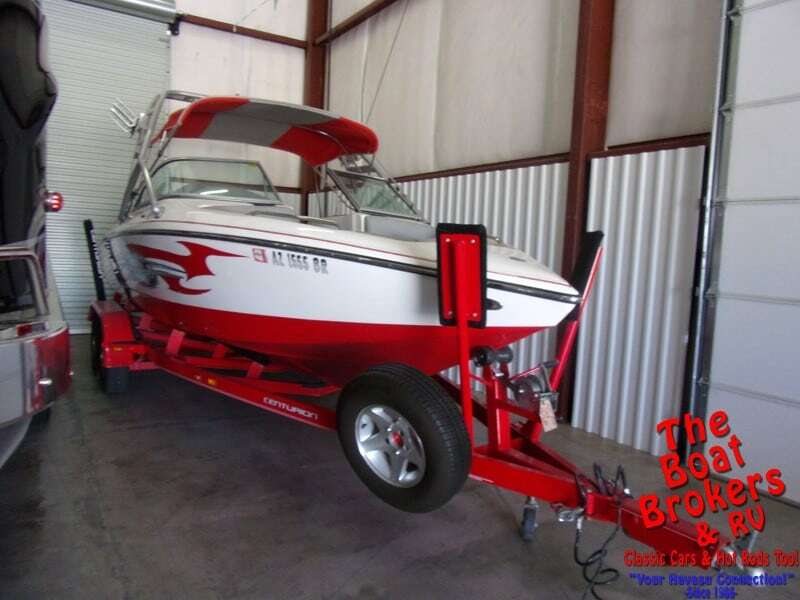 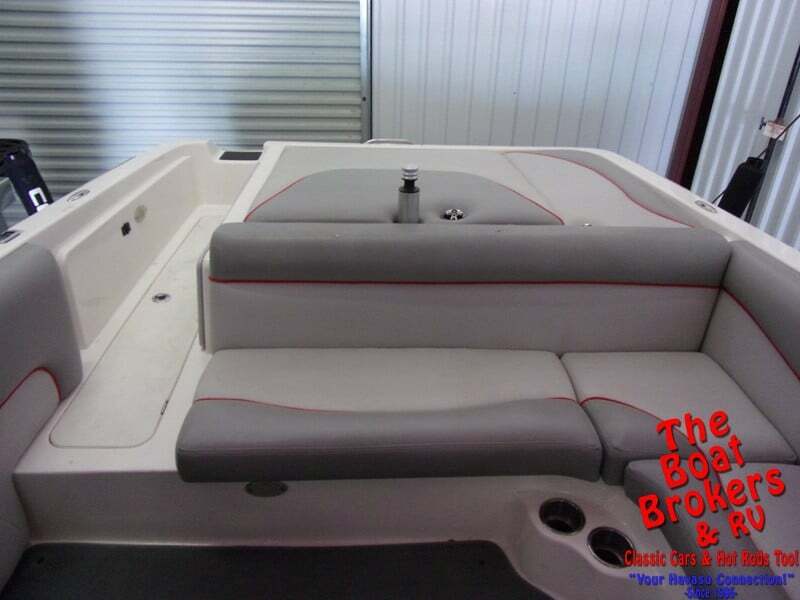 2007 CENTURION AVALANCHE 22′ WAKE SKI BOAT It has a Mercruiser Black Scorpion 350 330 HP motor with only 91.5 hours, Bimini top, full cover, snap in carpet, tower with wake board rack, full swim platform, perfect pass through system and depth finder. 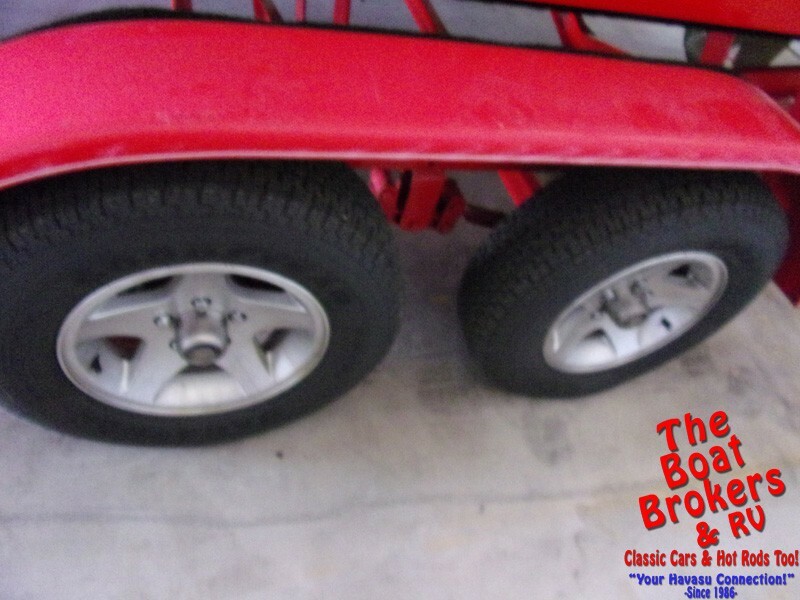 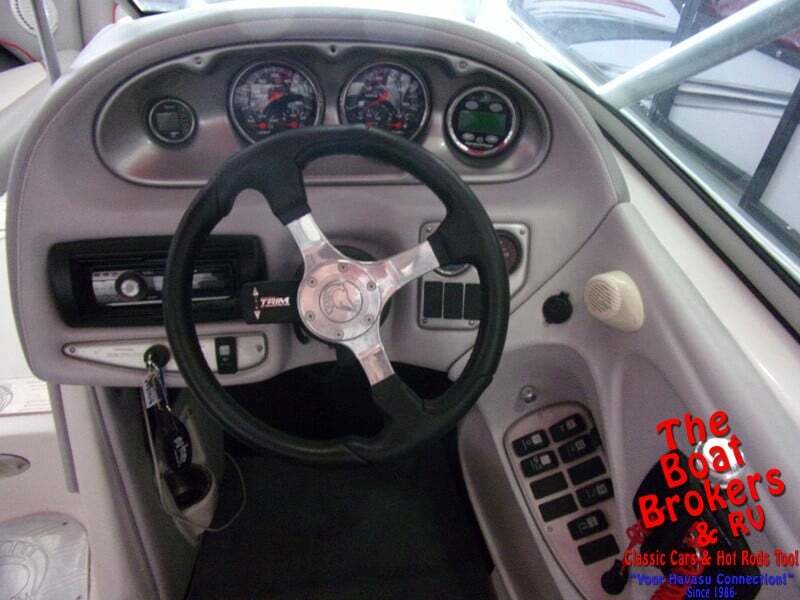 It rides on a tandem axle V & M Trailer with spare tire and surge brakes. 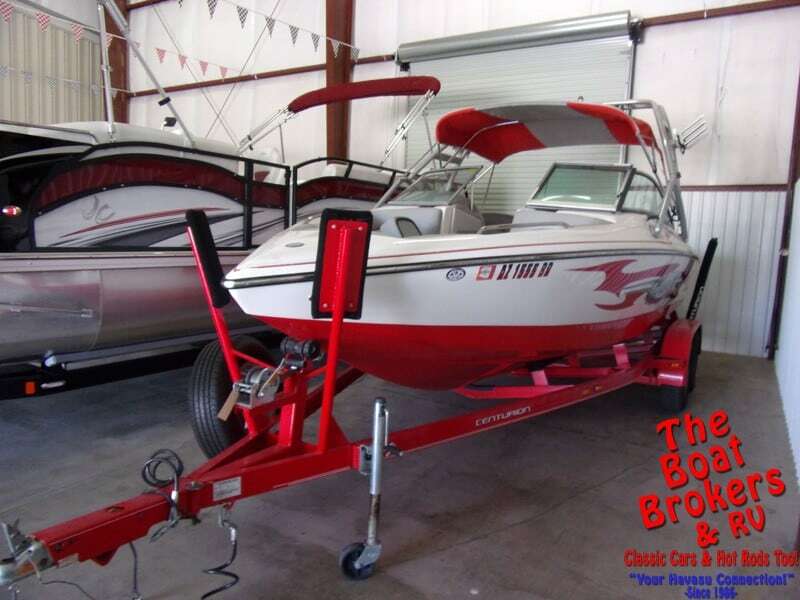 All ready for fun on the lake.